Ditch New Year's Resolution Day is January 17th every year. That's right, there's an actual day to dump your New Year's goals. According to an article published in Business Insider, most resolutions fail by the second week of February. Another article posted on Time Magazine indicated gyms experience a sharp decline mid-February. Lastly, restaurants experienced an increase of "check in's" on Foursquare on February 4th. 2) Reignite Motivation. If you've lost your motivation to achieve your goals, think about what it might take to get that initial motivation and passion back. Why were you excited about your goals in the first place? What was motivating you when you set the goal? What will it mean to you once you achieve your goal? Placing meaning and value on a goal can go a long way in understanding the purpose of the goals and reigniting your motivation to accomplish it. 3) Rebuild Interest. Lastly, consider trying to build some extrinsic motivation, some type of external cue or reward that will help you rebuild interest in your goal. For some, this might be new workout clothes or a new location to exercise. It might be a trip to the grocery store to restock your fridge with lots of healthy items and snacks. For some, it might be a new planner or a notebook to help keep you organized. Think about what external item or object might help to rebuild your interest in your initial goal. Would you like more ideas of how to get back on track? 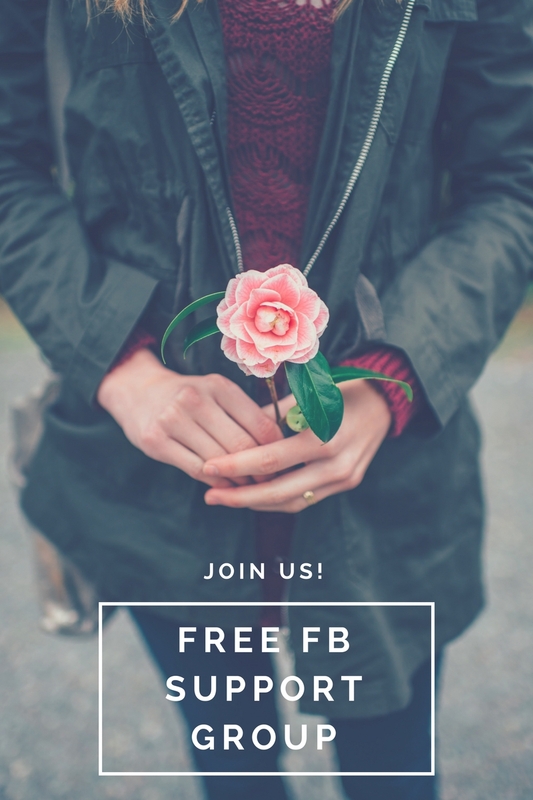 Join us for a FREE chat, Back on Track - New Year Reboot. We'll be discussing about all the different ways to get motivated to continue pushing towards New Year's Resolutions, as well as goals in general. The Reboot will take place on March 30th @ 7 p.m. You can check out the details here.